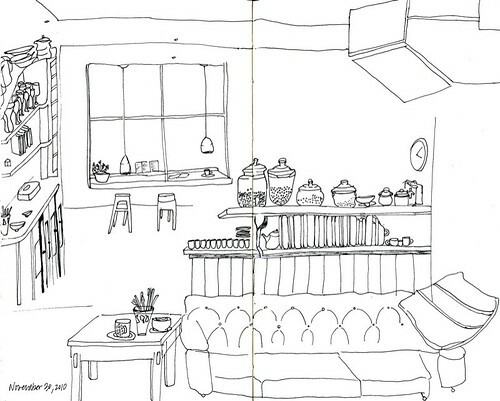 Sitting in a café called Zazu's Kitchen in stokes croft drawing my surroundings while enjoying a tea and risotto. I'd like to be back in this moment. 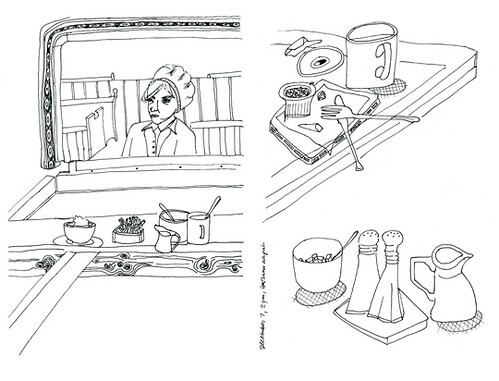 a few more journal drawings from england.